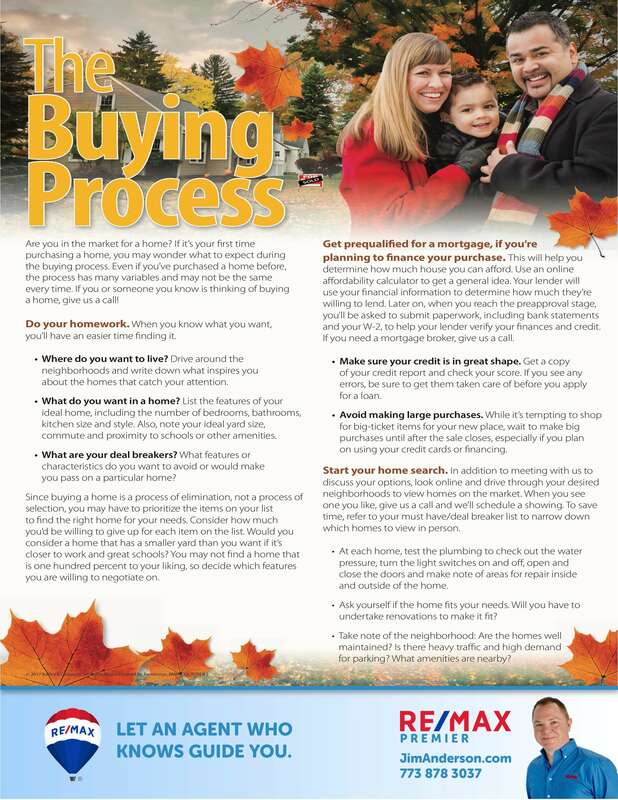 Buying a home is a big step! Whether you're buying your first home, your dream home, or your tenth investment property, yours will be a big investment. We know how important this is to you, and we will find the perfect property for your unique circumstances. 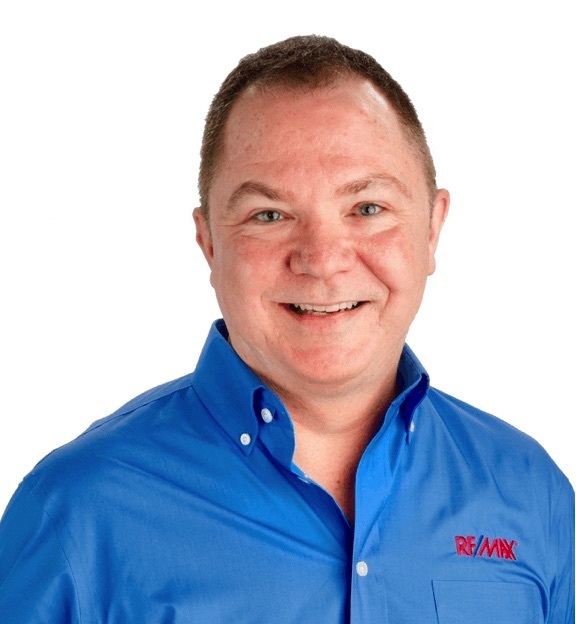 We know the market, love real estate, and we'll educate you throughout the buying experience. 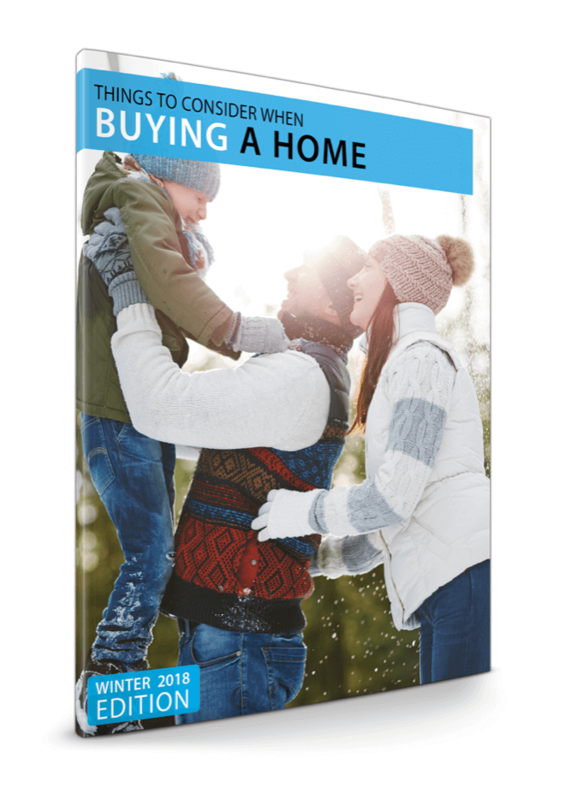 When buying a home, start by making a wish list and setting a budget. 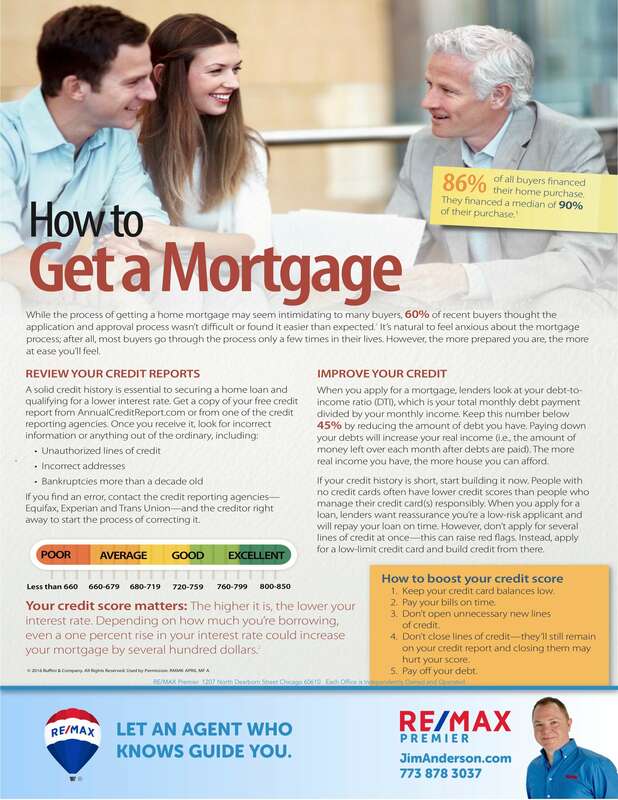 We can help you choose a lender to get you pre-approved for a loan, and then you're ready to start house hunting. Search for your dream home from any device on our website. You can even compare walk scores, school ratings, and neighborhood demographics for different listings. 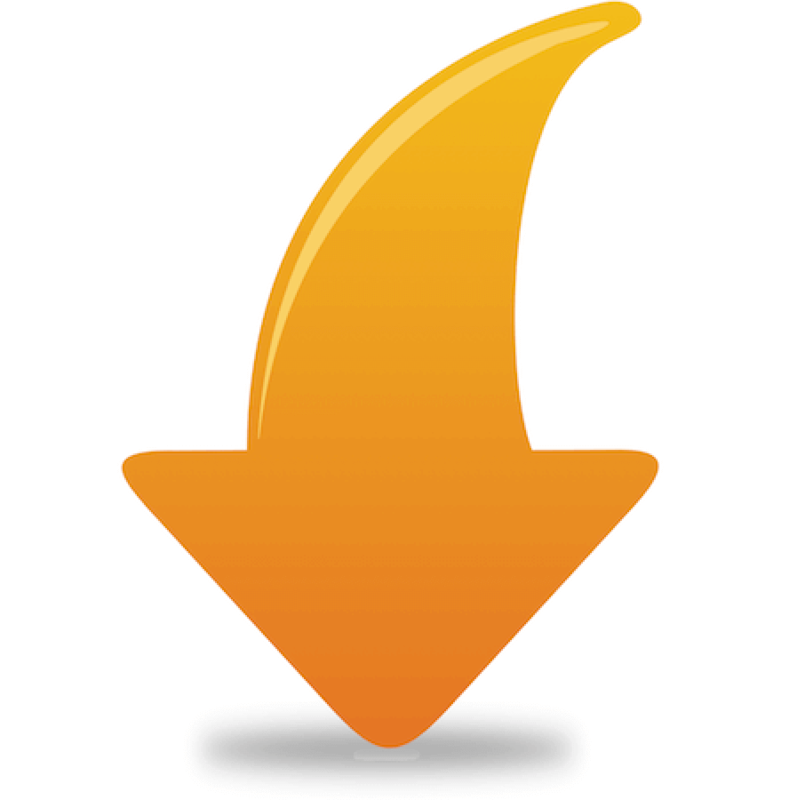 Click the icon when you find a house you love to save it in your favorites section and let us know you like it. Reach out to us directly to schedule an in-person showing. We're happy to walk you through the home and answer any questions, so you can make an informed decision. 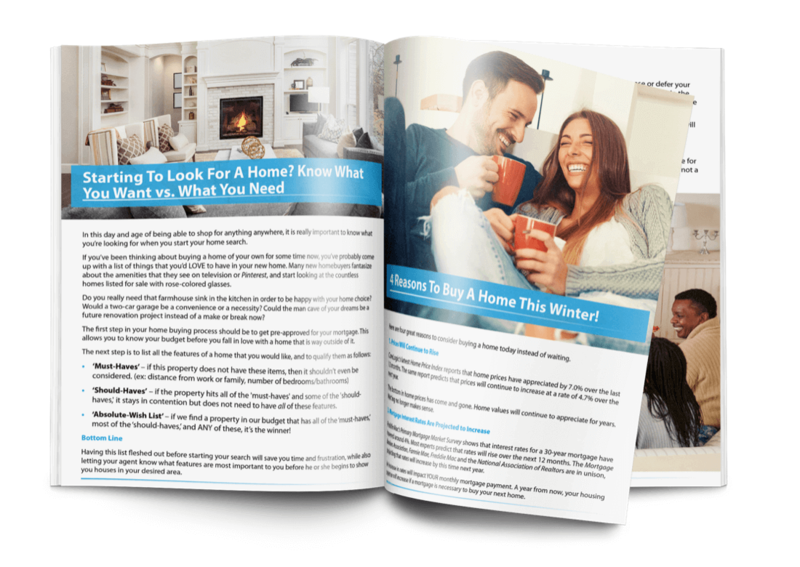 This 22 page free guide is full of all the things to consider when buying a home. We've written then in both English & Espanol. What's happening in the housing market. 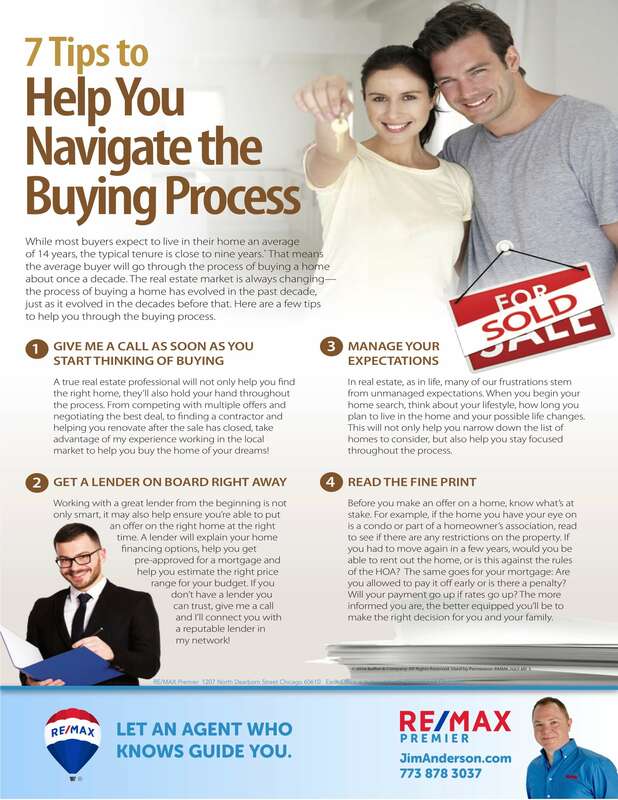 To get you started here are some buyer's tips, but don't stop there we have plenty more so contact us now.